Last year, my affiliate, Amber Skye, and I created our imaginary cast list for the upcoming City of Bones movie. I'm going to compare our choices with the official cast list. I'm excluding Lily Collins, because she had already been cast when we created the list. So...I honestly just don't understand this one. 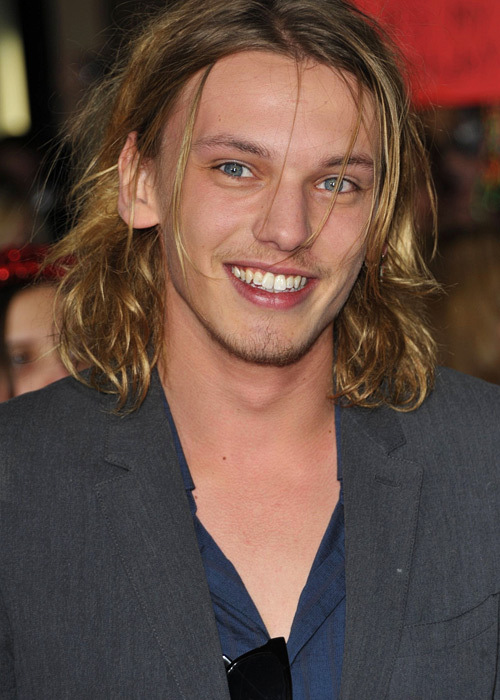 How can the character described as the most beautiful guy in the world be played by Jamie Campbell Bower. He is, no offense to him, not very attractive. However, if you have read the rest of my blog, you may know that in my opinion, Alex Pettyfer is one of the most gorgeous actors. Ever. It doesn't make sense that he isn't Jace! Alec was a tough one for me to cast with Amber, because I never really fully connected with his character, to be honest. 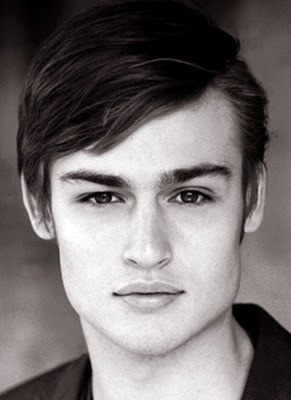 Amber was very good at coming up with her ideal Alec, and I completely agreed with her that Douglas Booth was our guy. Although, I am not too upset by the official casting... He's obviously not who I would pick, but I think Kevin Zegers will be able to pull of being Alec. I know a lot of people saw the crazy, glitter-covered warlock portrayed by Adam Lambert. However, I always picture his old-but-young, quirky personality as Darren Criss from Glee. He is such a cute, bubbly guy who can play almost anything, I believe. 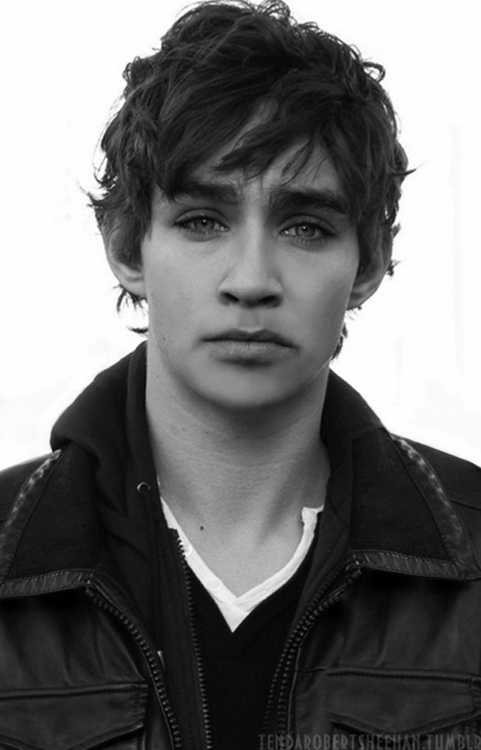 I also think he background of theatre would be great for the theatrical role of Magnus. Anyway....Darren wasn't cast. Instead, Magnus will be played by Godfrey Gao. I honestly don't know how I feel about him yet, as I have never seen him act! So... yeah, I'm not okay with the official cast list. At all. *sigh* Ours is better, in my opinion. I guess we'll just have to wait and see how things turn out.